Make your home feel a lot more stylish and charming by introducing this wonderful Driftwood Medium Giraffe Ornament. It has a splendid design that's very modern and stylish, as well as looking very homely and unique. 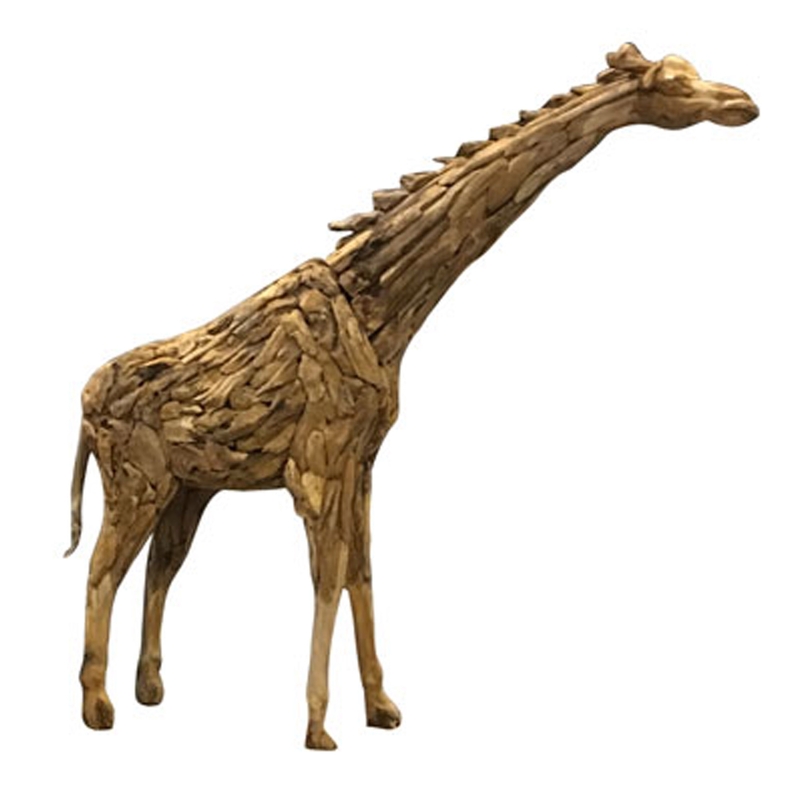 The giraffe design is complemented by a very original and charming driftwood material.